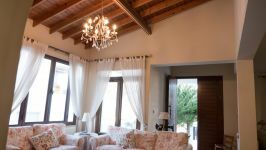 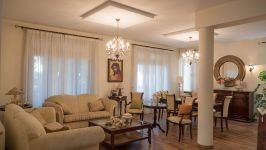 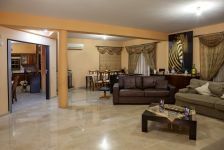 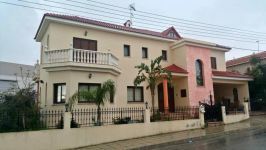 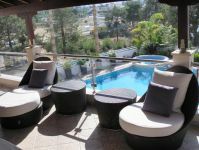 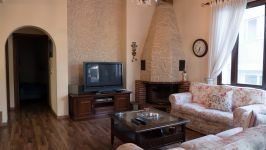 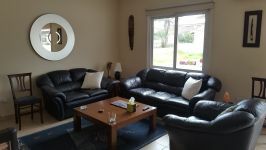 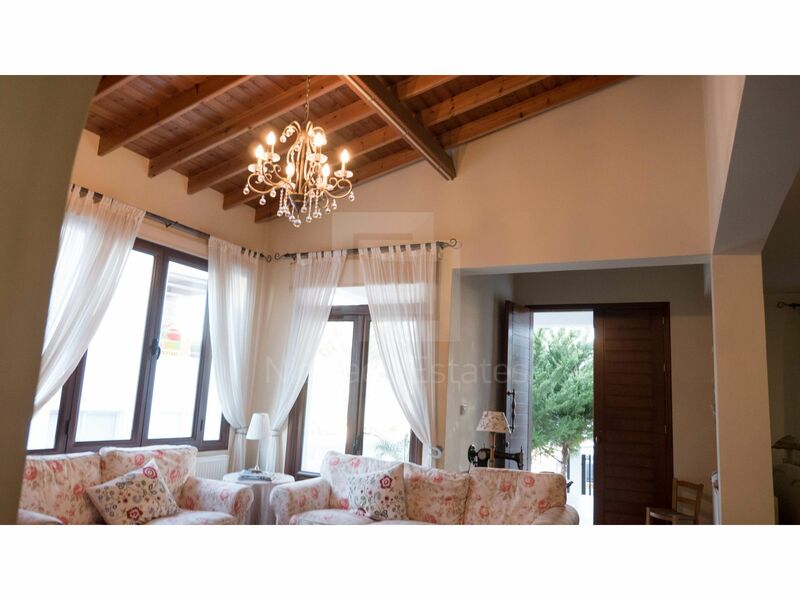 This is a nice cozy villa in a quiet area of Nicosia, which comprises of 4 bedrooms: 1 master bedroom with shower, toilet and dressing room, another 2 double bedrooms, one family bathroom on the first floor, one guest WC on the ground floor with shower. 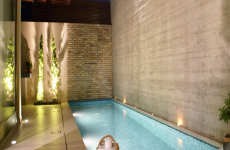 Underground parking (with remote control). 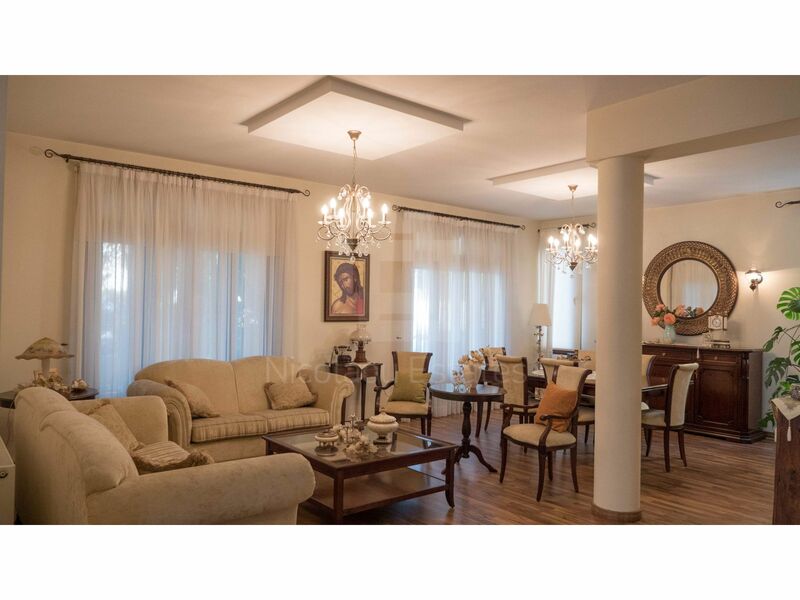 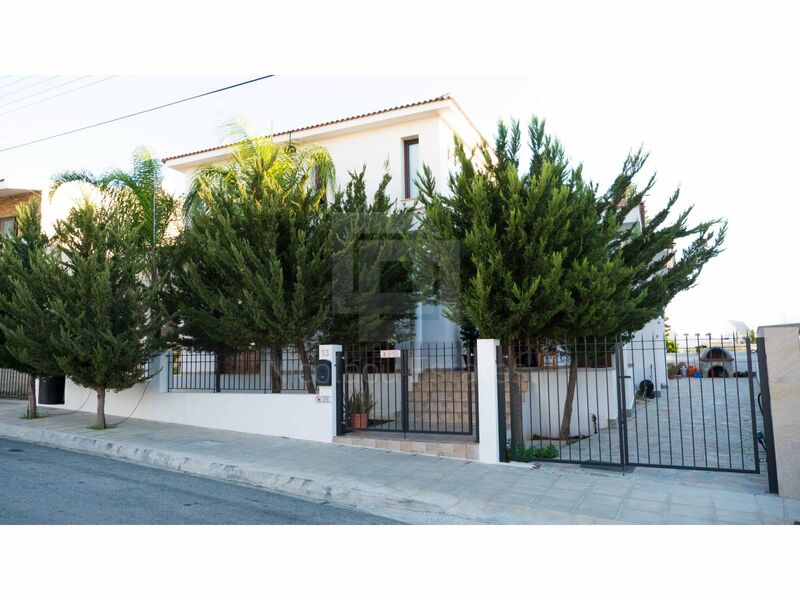 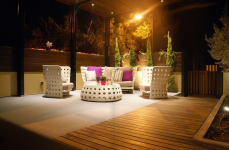 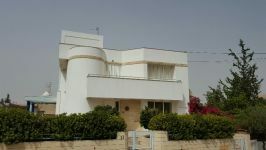 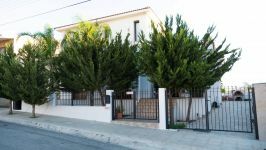 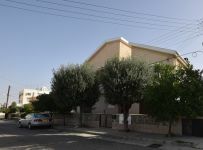 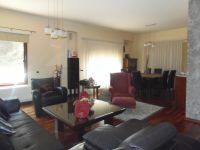 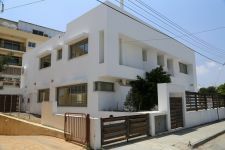 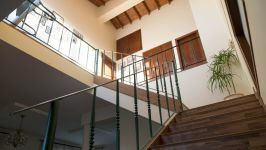 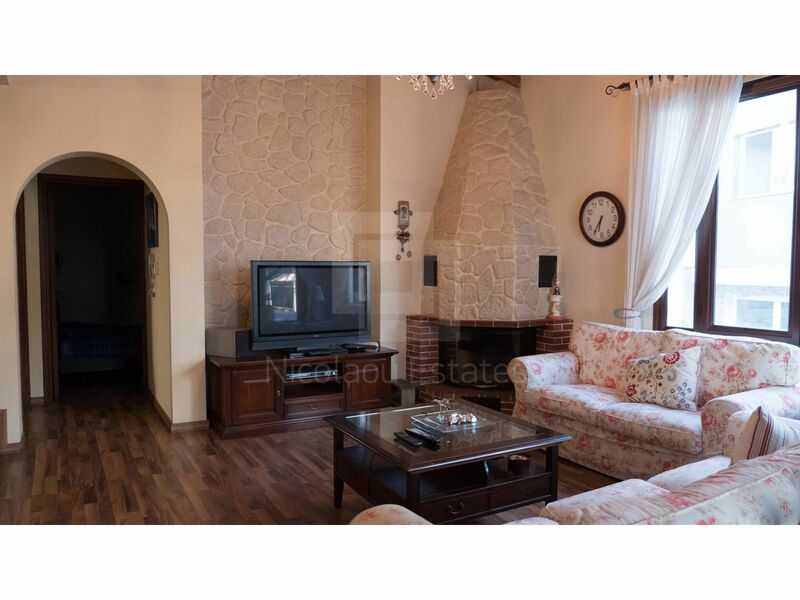 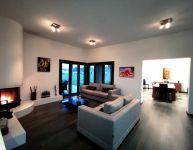 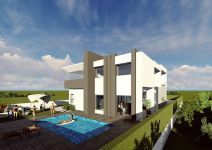 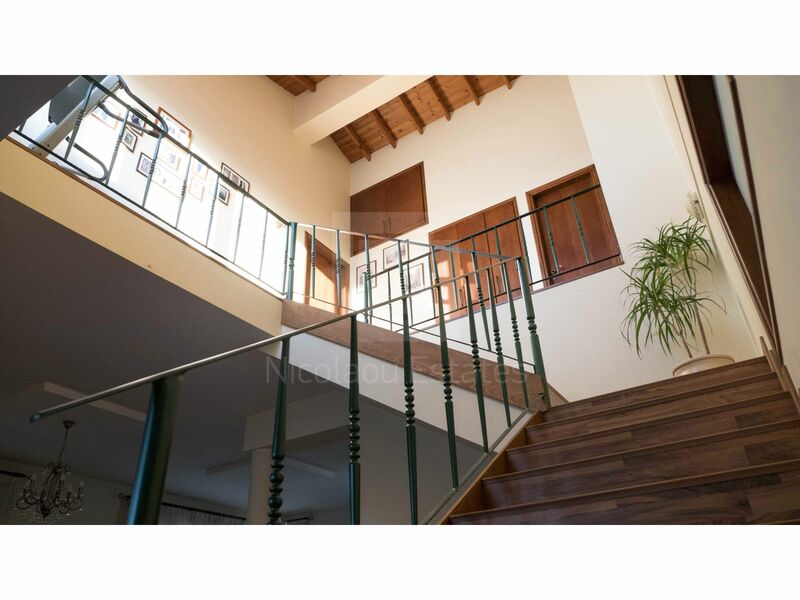 This 4-bedroom detached house in Archangelos, Nicosia is being offered for sale at EUR 650.000.